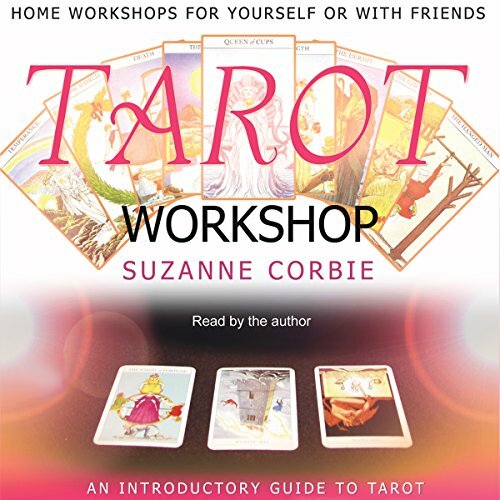 Showing results by narrator "Suzanne Corbie"
In this special double-disc workshop, experienced tarot teacher and author Suzanne Corbie presents an introductory guide to learning tarot in which beginners are encouraged to work with their own intuition and feelings. Presented in her fun and easygoing style, with music by Kevin Kendle and Llewellyn, Suzanne covers both the Major and Minor Arcana tarot cards. 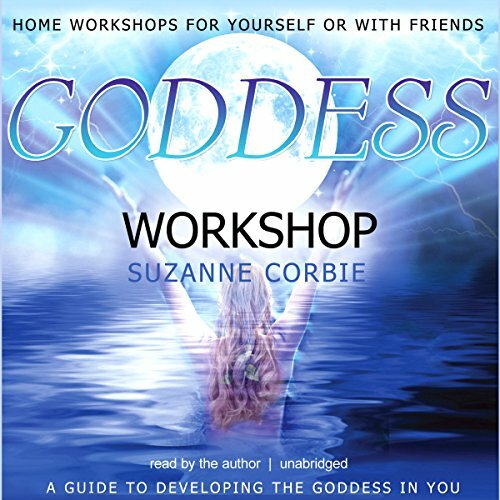 Author and tarot teacher Suzanne Corbie presents a unique and wonderful workshop recording that enables listeners to connect with the Goddess. Simple, easy exercises and guided visualizations take listeners on an inspiring and empowering journey to meet with the divine. The recording includes detailed sleeve notes by Suzanne and features music from Celtic Reiki by Chris Conway and Llewellyn. I love listening to this once a week.